The challenge of building and maintaining a new home or expansive renovation can seem daunting. As a homeowner or housing manager, you want to be confident that the housing you are creating assures the best environment possible. Our custom homes are inspired by the surrounding landscape and designed with exceptional energy performance. With a multidisciplinary team of architects and engineers, including LEED accredited professionals in design, project management and in the field, we employ a holistic approach to consider the elements that go into each collective effort to produce an extraordinary new or renovated home. This allows us to create innovative and environmentally sensitive homes with great design and energy performance. Completed in the summer of 2013, Landmark Building Group was responsible for the design and construction oversight of rehabilitating a 4 dwelling unit structure into a net-zero, energy star 3.0, residence utilizing geothermal, photovoltaic and solar thermal technologies. The geothermal system was installed as an energy district encompassing 3 structures housing a total of 12 dwelling units. 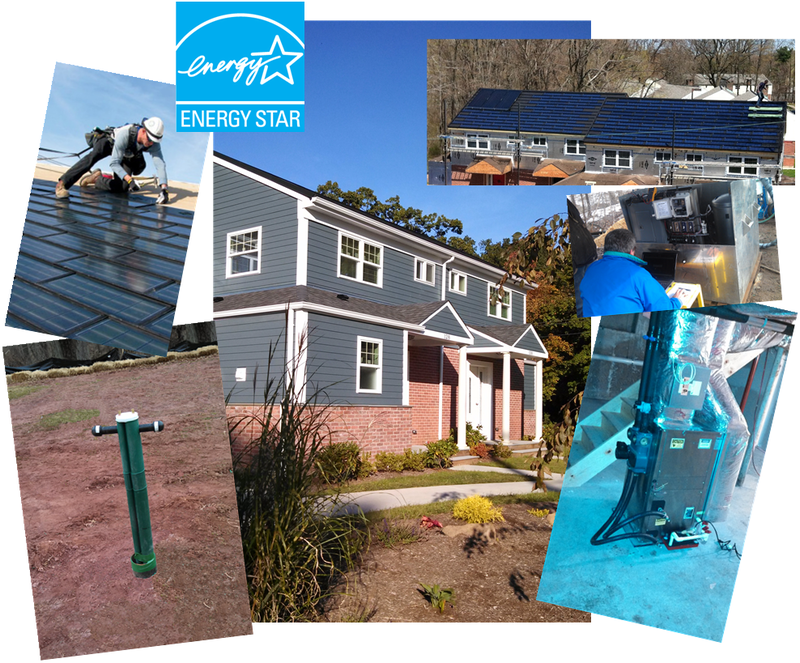 The additional 8 dwelling units had their existing gas & oil heating systems replaced with the geothermal technologies and their hot water systems supplemented with solar thermal technologies. Landmark Building Group is currently in the planning stages of implementing this net-zero approach to the remaining 151 dwelling units in 44 buildings located within the complex. Landmark Building Group staff members designed the model building for a 1,213 affordable housing complex first built in 1972. The model project was designed to meet Energy Star Version 3.0 and is projected to reduce the energy usage by more than 50%. Construction is pending allocation of funds. 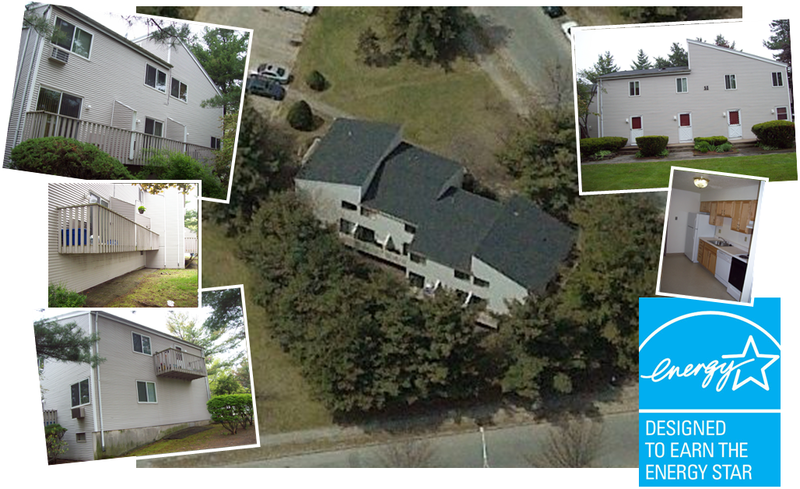 Completed in 2011, Landmark Building Group staff members were involved with the design and construction oversight of a 42 million dollar rehabilitation to over 200 town house style dwelling units. Partially funded through the Connecticut Housing Finance Authority (CHFA) and the Department of Economic and Community Development (DECD), the scope included full gut rehabilitation, overall site improvements, new community centers and the inclusion of handicapped accessible units. The building structures combine concrete, cmu, brick and wood and presented the design team with challenges through the international building code requirements of a 120 mph wind zone. Landmark Building Group © 2013. All Rights Reserved.